Let's Add Sprinkles: Happy October! We've got some exciting things going this week. Come back this afternoon for Monday Social. We'd love for you to link up Instagram, Facebook, Pinterest and Blogs. It starts this afternoon at 4:00 P.M.
Hopefully you will gain new followers and regular readers. 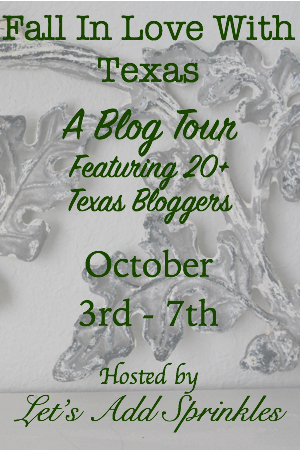 Fall In Love With Texas Blog Tour. We'll be touring 20 blogs. Seems we chose the same week for our tour! I'll sure come back and check out my Texas friends. I love holiday home tours! I look forward to seeing them tomorrow. 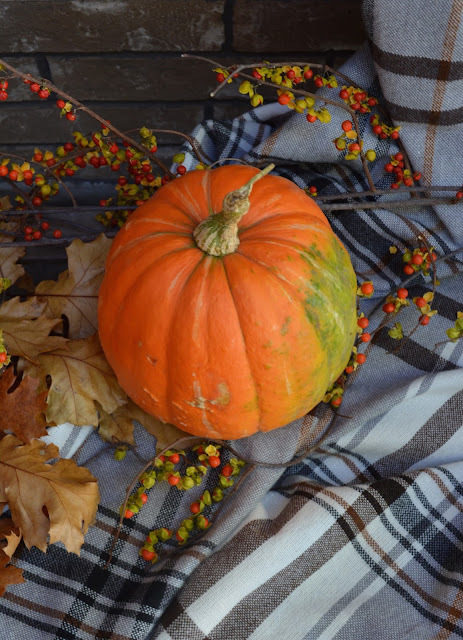 I'm a huge fan of October too!